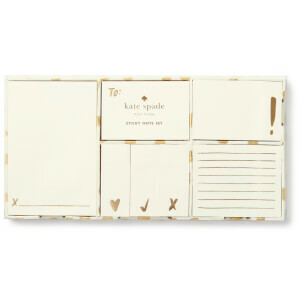 The Kate Spade Bride2Be Notebook will help any bride-to-be keep on top of every wedding-related decision, appointment and contact. 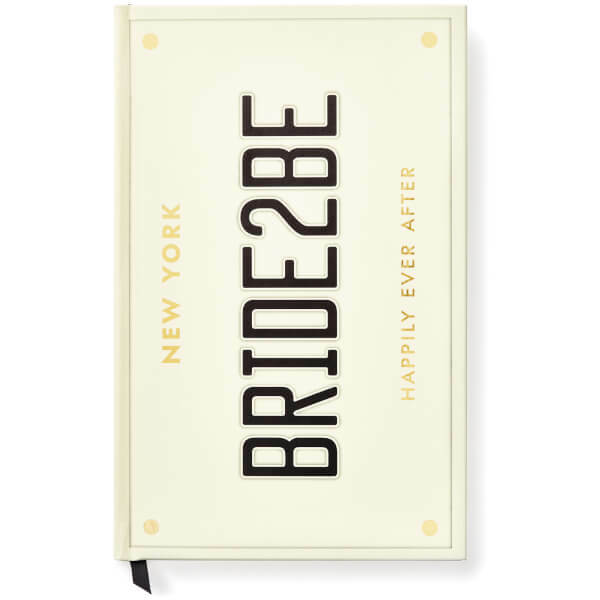 With 200 lined pages and a satin ribbon bookmark, the hardback notebook has a New York license plate-inspired front cover, featuring ‘BRIDE2BE’ in black lettering and gold foil accents that read ‘New York’ and ‘Happily Ever After’. 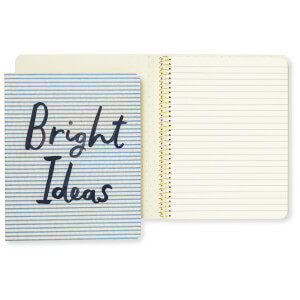 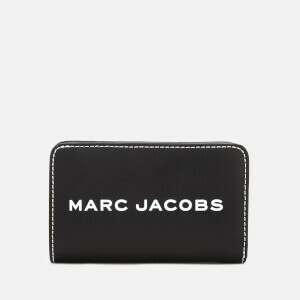 The handbag-friendly size will become an invaluable and practical accessory as you plan your perfect day.